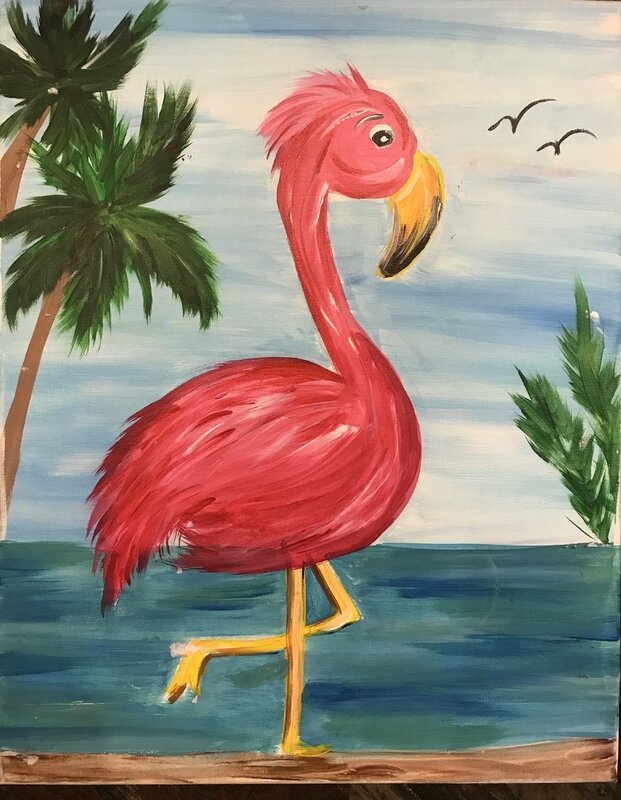 Paint and wine night at Tin City. $40pp. BYOB! Space is limited.